Caught in a Three Strikes law that sends him to prison for life, Nate Larson negotiates with prosecutors for an early release in exchange for testifying against his brother in an upcoming trial. As part of the deal, he demands custody of his fourteen-year-old granddaughter, Grace. 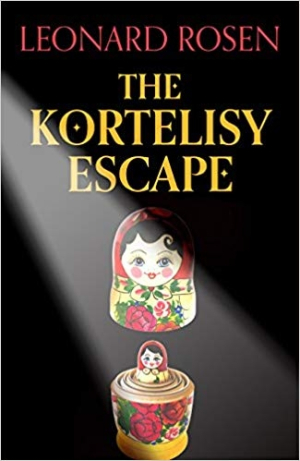 The Kortelisy Escape is a moving, unlikely love story. It's also a coming-of-age story enriched by mounting tension and large questions concerning magic, loyalty and wonder.